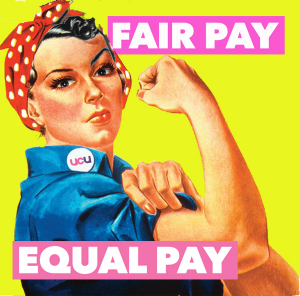 UCU has submitted a claim to end the gender pay gap at the university of Leeds. 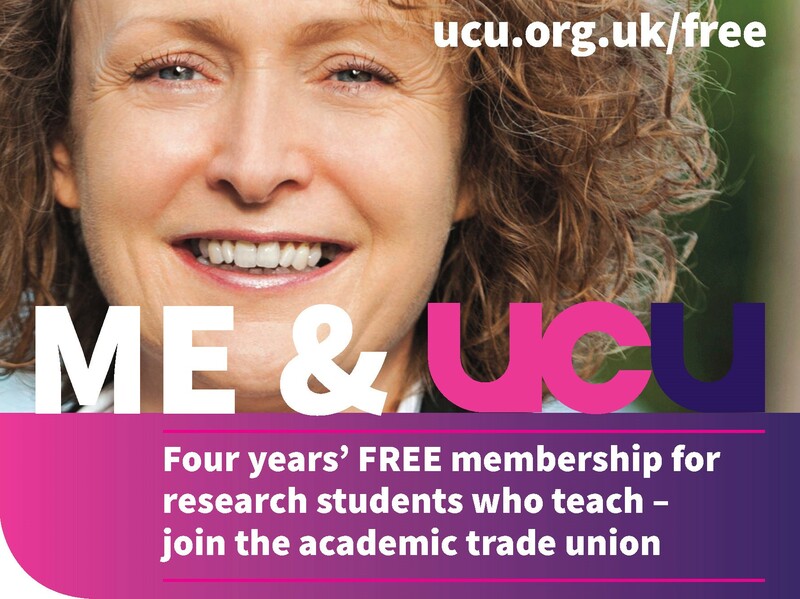 Our UCU branch has resolved to pursue a local campaign to close the Gender Pay Gap at the University of Leeds. 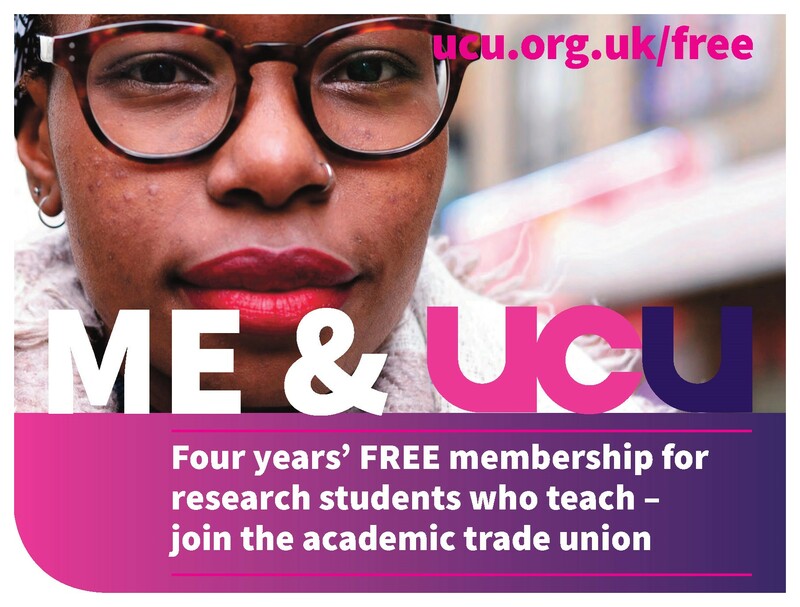 According to UCU research, based on data provided by the Higher Education Statistics Agency, nationally the Gender Pay Gap in Higher Education stood at 12% (mean) for academics in 2015-16. In the same years, for non-academics it was 9.9%, but much higher when considered at senior management level (14.1%). 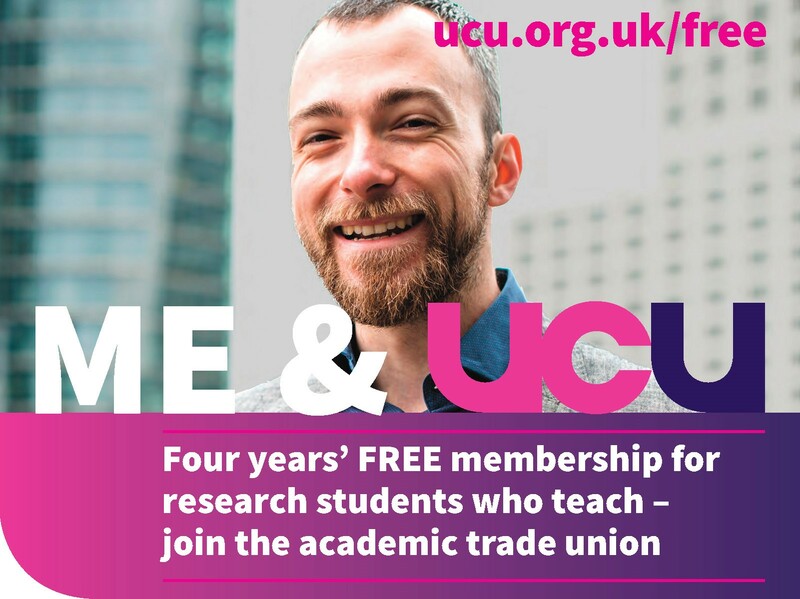 UCU is determined to close the Gender Pay Gap, which at the University of Leeds is currently 22.5% (from the University’s Gender Pay Gap 2017 Report), even higher than the overall Russell Group mean of 21.1%. 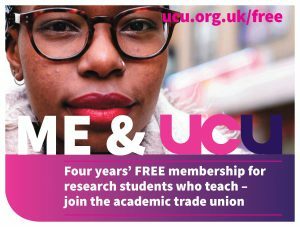 This divergence in pay is contrary to social justice, can be bad for reputation, bad for staff morale, and could also mean that our university is potentially liable to equal pay and discrimination claims in the courts. And we ask that these data be presented in numbers and percentages. We anticipate that much of these data already exists in University systems. However, if this information is not currently collected, then an audit should be conducted within 4 months to do so. We note also that the Gender Pay Gap 2017 Report does not provide this level of detail. Nor does it contain analysis or draw conclusions that would imply that this data has been assessed. The data listed above is essential to tackle the Gender Pay Gap and to identify any Equal Pay Gap. Without a careful analysis of these data, a meaningful, targeted action plan that will address the Gender Pay Gap effectively, whilst being attentive to how it intersects with other forms of pay inequality, cannot be devised. Importantly, the intersections between ethnicity, age and disability, and gender are not identifiable in the data provided so far. As a result, while we welcome the further steps outlined in the Gender Pay Gap 2017 Report, we are not confident that they are sufficient to bring about the significant changes that the scale and urgency of the problem warrants. 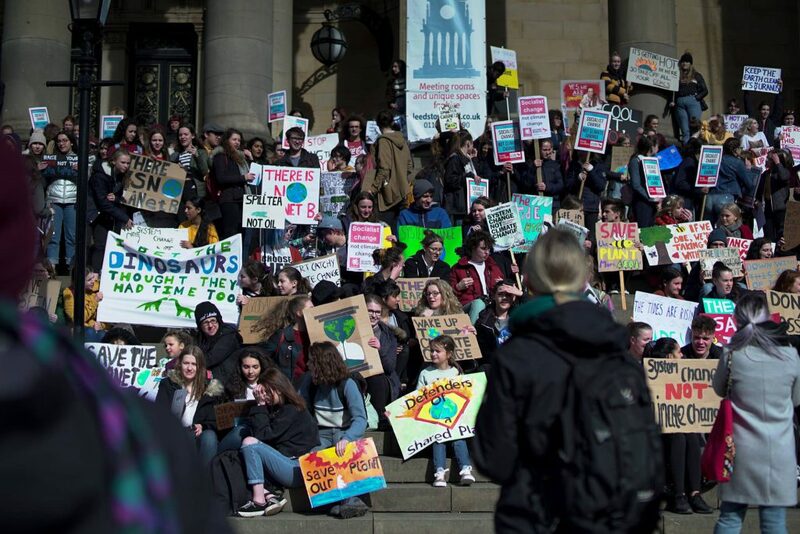 The second part of this claim is that the University should work jointly with Leeds UCU to develop a more wide-reaching action plan, building on an analysis of the data requested above, to reduce the Gender Pay Gap. This action plan should include monitoring, implementation and review processes. Our members are keen to work with management on developing a thorough and practical action plan which aims to halve the current Gender Pay Gap by 2020 and eliminate it by 2025. I look forward to hearing your response to this Gender Pay Claim soon.